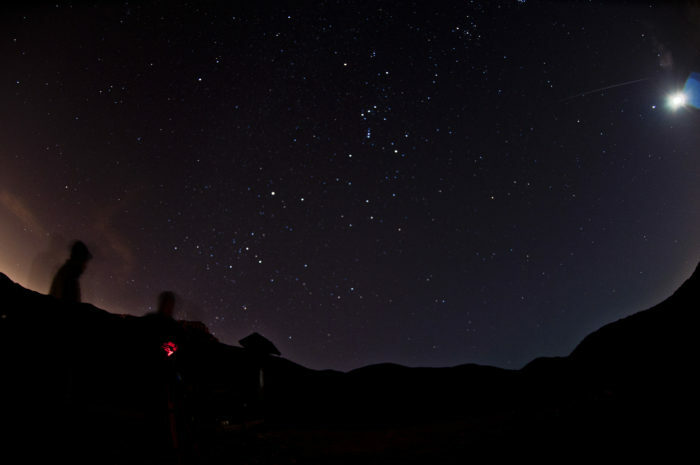 Enjoy the unique beauty of the Los Angeles winter-night sky at Paramount Ranch in Agoura Hills during the National Park Service’s annual Winter Star Party on Sunday, January 20. Marvel at the mysteries of the night sky through numerous high-powered telescopes with astronomers and rangers. You’ll view star clusters, nebulae and other wonders of the Milky Way. In addition, kids can become an official Night Sky Junior Ranger. The National Park Service will offer hot chocolate to the first 200 visitors, while food will be available for purchase. If you can, bring a red lens flashlight to help preserve night vision throughout the event. If you don’t have one, staff will provide materials for your flashlight or mobile device.